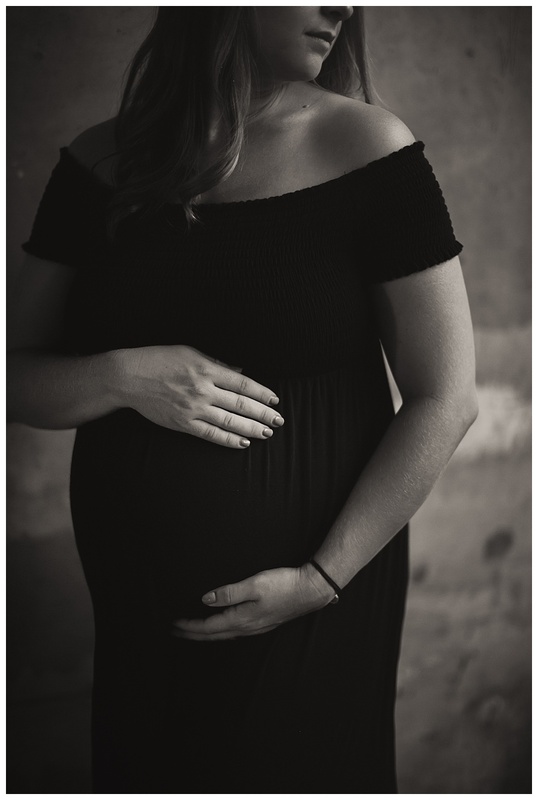 As we get closer and closer to Mother’s day, I always get a nostalgic for my past maternity sessions. 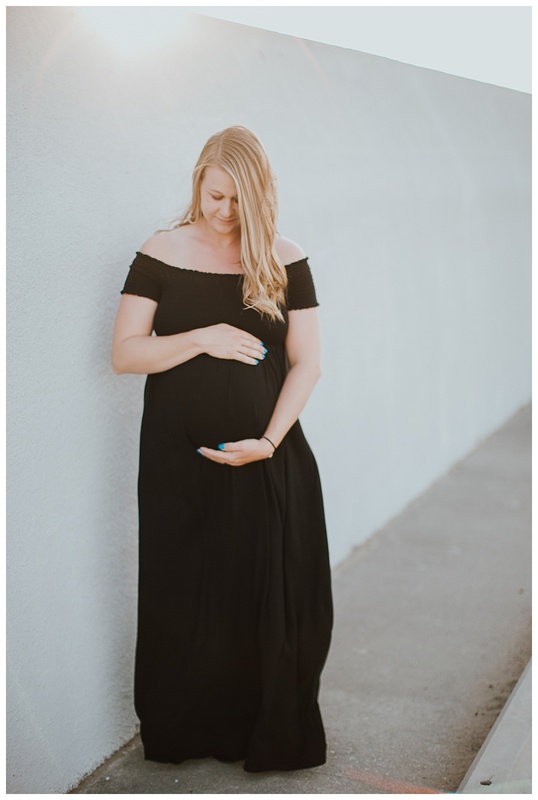 This one is especially special to me because not only is Carrie my Sister in Law but this will be the 3rd time I have officially photographed them. The first time was for their engagement session (in this same place actually which you can see down below). The second time was for their wedding and now as they began to welcome their baby boy into the family. 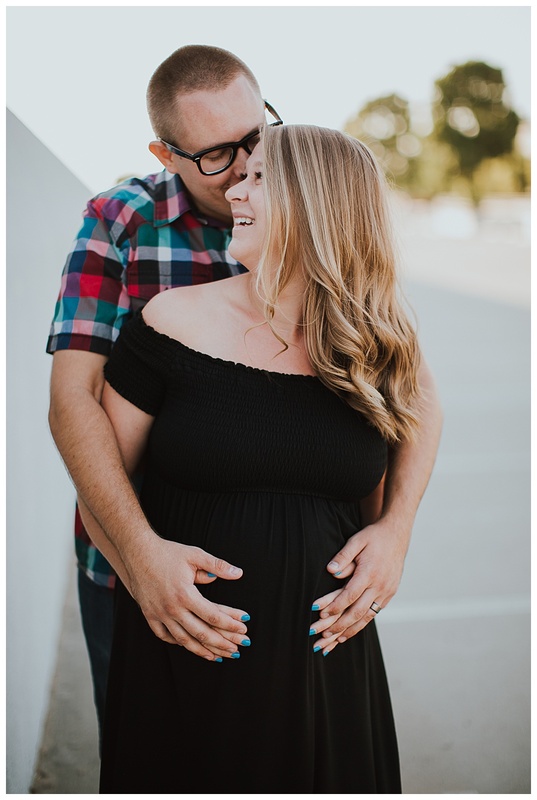 We felt it was appropriate to do their maternity session similar to engagement session since both moments in time were the start to something big. 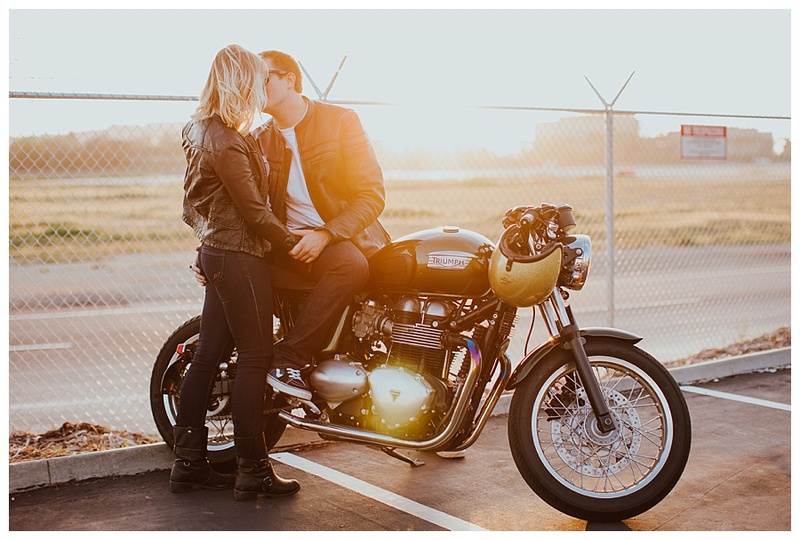 Plus, motorcycles are a big part of their life (its basically how they met) so I say vroom vroom. This is the image we recreated from their engagement session. It was probably one of my favorite engagement photos ever so it only felt appropriate to do it again.